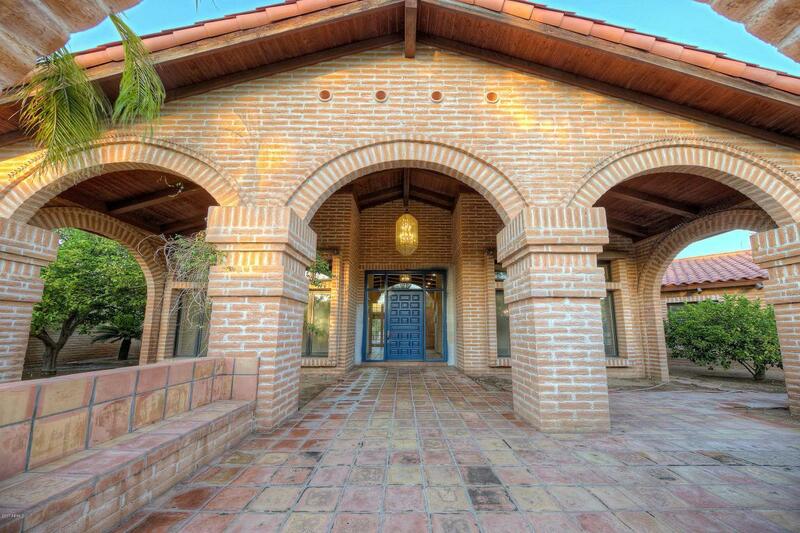 ONCE IN A LIFETIME OPPORTUNITY TO LIVE IN ONE OF THE PRESTIGIOUS SUBDIVISIONS OF PARADISE VALLEY. 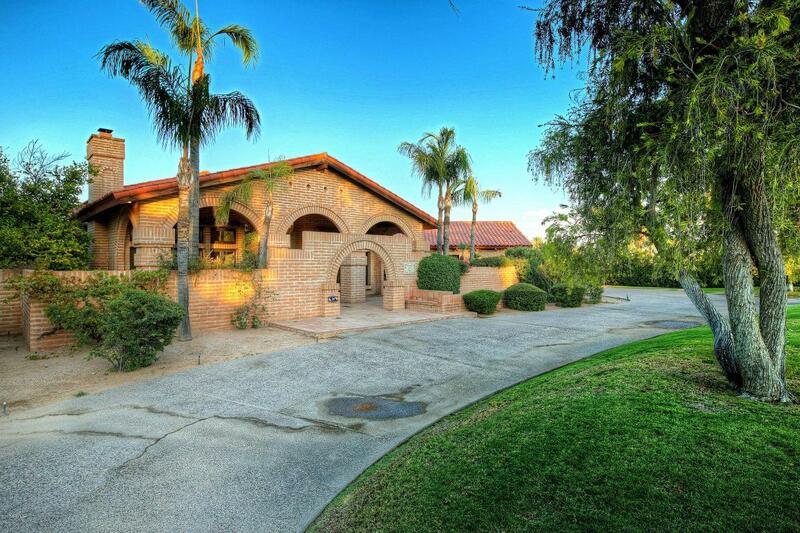 The Best Value in Exclusive Guard Gated Casa Blanca Estates! At this price, the property is prime for a remodel or even new construction. 5 bed/ 5.5 bath w/den and over 5,400 S.F. 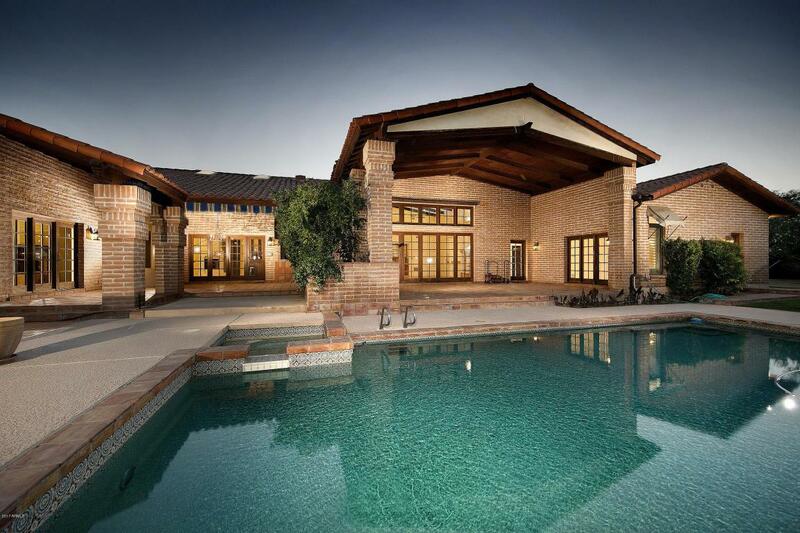 Large rooms with soaring ceilings, 4 fireplaces, master suite with sitting area and fireplace. Lush and serene outdoor living w/sparkling pool, waterfall, grass area, expansive patios and entertaining spaces. This exclusive guard-gated community is surrounded by multi-million-dollar homes. Views of Camelback Mtn. 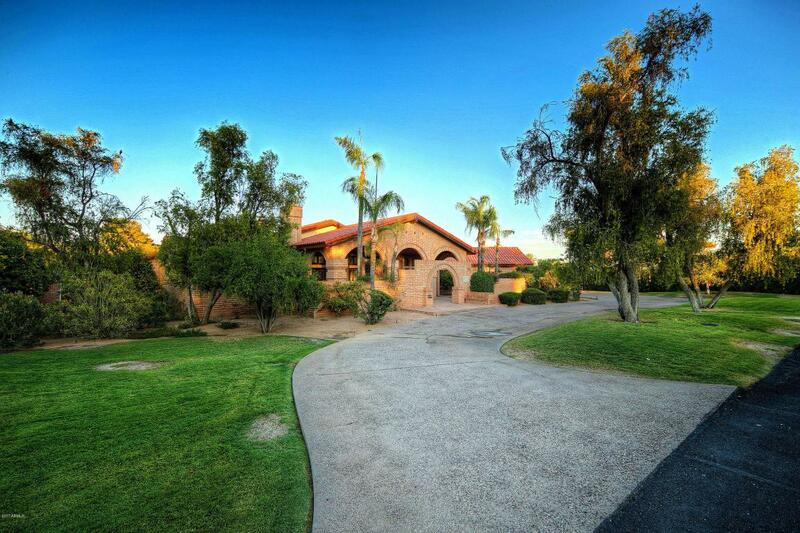 Fantastic location near Old Town Scottsdale, Fashion Square Mall, and great restaurants.